Mobile cell phone repairing is not expensive. 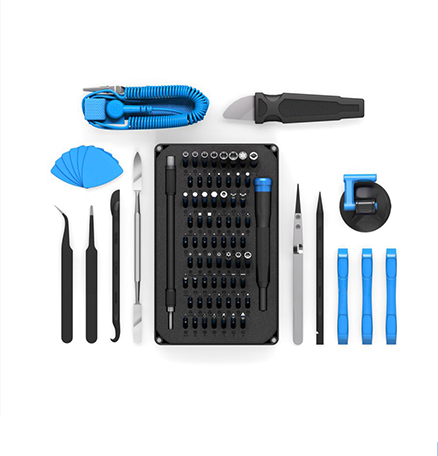 If you frequently get mobiles damaged due to lack of care or any other reason, let me tell you that cell phone repairing toolkit starts at just USD $20.00! It is affordable if you do it own. Hence don’t worry from onwards, you can break parts as many times as you can repair it yourself! Many of us are addicted to mobile phone accessories and constantly seek to design a unique cell phone. If they have tools, they can achieve this, they can fabricate their style phone. When purchasing tools and equipment to repair mobile phones, sourcing the right and good quality parts are important. Fewer times, when we are retouching our broken mobile devices with a DIY approach, best in quality equipment does not come in handy. The reason is, in trial and error method, cheap parts come to rescue if a process goes abnormal and burns out in case. Otherwise, for most of the times, premium cell phone repairing tools should be selected that support in the long run. There comes a variety of cell phone repairing tools - out there in different prices - available in the market. 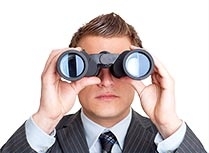 Depending on requirements, first, single out required tool thoughtfully you need and then select a popular brand. Here, without knowledge of the application of each repairing tool, buying procedure goes turbulent. Therefore, below I am describing rudimentary information on frequently bought cell repairing tools. Soldering iron tool comes pre-built with variable watts, but in general 50 watt iron is enough for most jobs. 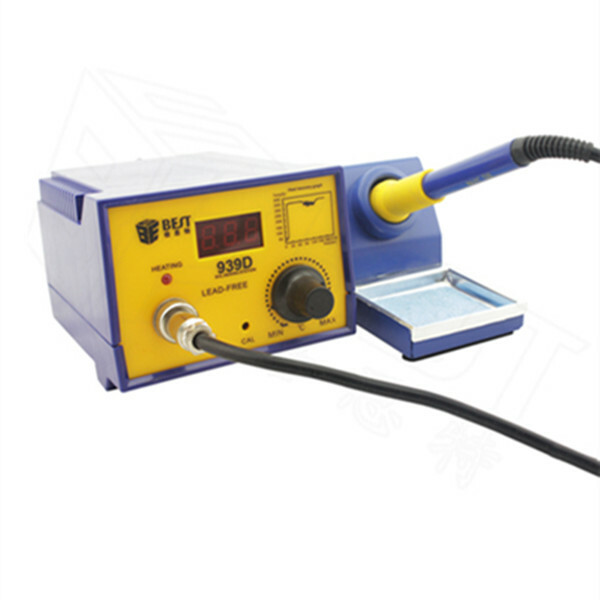 All soldering irons although are created for the same purpose - soldering, they come in various sizes and shapes. See that you purchase one which is easy to hold does not burn in your hands -is flexible to change tips or bits is ESD safe or Anti-static Mobile parts are sensitive and they easily get damaged on account of static electricity. Therefore, check the quality, guarantee or warranty of products before releasing payment. As per my personal experience, Weller and Hakko brands manufacture distinctly recognized soldering iron. 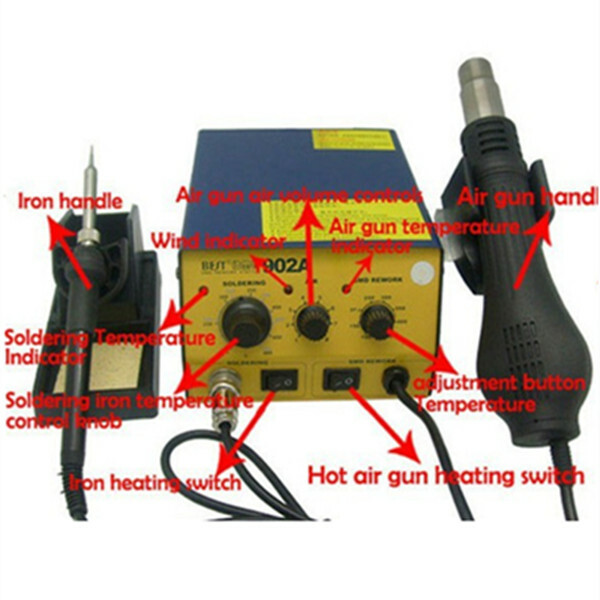 Alike solicit soldering iron, a station is convenient and better to carry out cell phone repairing activities. It consists of an iron and assisted station where you can control temperature depending on your requirement. Soldering process goes faster with it. Printed Circuit Board Holder. It is a very useful device. Meantime a mobile repairer works on a cell phone or any of its parts, it should not move and strongly hold somewhere for accurate results. A PCB stand tightly catches anything within itself to support repairing process. Try to find economic rate PCB holder that bundles wise accessories over a cheaper rate stand because it ranges highly from an inexpensive - simple stand to complex, robust holder. Main ingredients of solder wire are Tin & Lead. And a ratio of this mix remains 60:40 for most solder wire products. Few vendors go an extra mile and offer lead-free solder wire. It is recommended to buy over lead-containing wire since it follows RoHS (Restriction of Hazardous Substances) from electronics concept. Further, lead-free wire also comes in multiple compositions, that is lead mixed with Tin, Silver or Copper. Again, depending on your requirements, solder wire for mobile repairing tasks can be ordered in diameters like 2.0mm, 1.0mm, 0.5 mm etc. - that you should purchase elaborately. Kester is a world known brand and manufacturer offering solder wire products with high merits. PCB cleaner is a chemical or liquid generated from Isopropyl Alcohol. The main function that is performed by PCB cleaner is it removes dust, contaminants, flux residues and dust from the circuit boards. You can also use ultrasonic cleaners instead. It is safe for plastics and fibers. Poor quality PCB cleaner may be harmful and even silently damage useful life of PCB. A jumper wire is extremely helpful in detecting hardware problems during mobile repairing. It is basically a coated copper wire that is utilized for a jumper from one point to another on the circuit track. Jumper wire connects PCB track points. A repairer comes to know problematic ICs by execution of this procedure. Because it is laminated, it prevents shorting. Just like solder wire, a jumper wire is available in different diameters. It is needed for several cutting purposes during cell phone repairing process. It is used for cutting. Where Point cutter comes out with less, Nose cutter is an excellent alternative. Mobiles are pre-built with a lot of screws. To revamp a broken cell phone, it has to be opened and closed often times. Further different brands implement unique screws for fabricating mobiles. A non-generic, precision oriented screwdriver is a must-have tool for disassembling phones of all models. 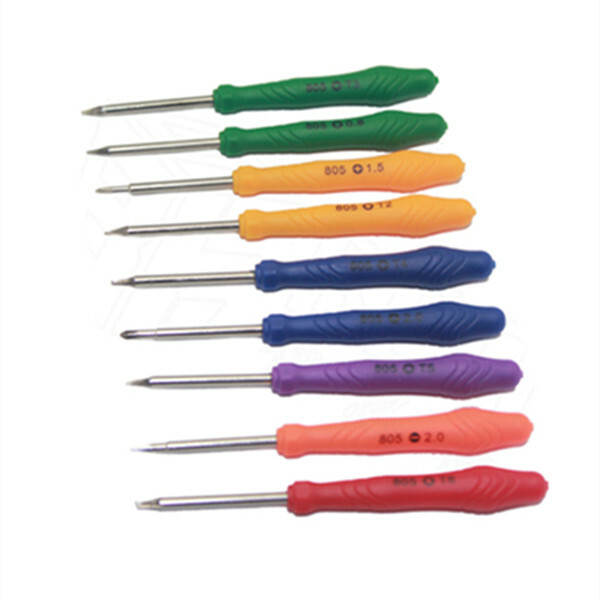 Precision screwdrivers are available in T4, T5, T6 sizes and are sufficient for most cell repairing jobs. 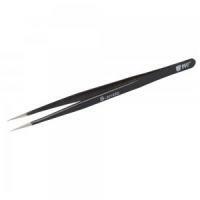 Tweezers come to play their role in holding electronic components with care. Like during a time of soldering and desoldering procedure. ESD-safe brushes can help to clean PCBs discreetly. It isn’t an optional tool and every repairer ought to keep a good set of brushes. The multimeter is a generous device used in a range of electronics repairing works. In the context of mobile assembling, a multimeter is used to find faults, check track and other components. Rich quality and reliable ESD-Safe digital Multimeter is recommended for analog version. It is rather popularly known as rework station or SMD (Surface Mount Device) rework system. It is needed to flow hot air and to regulate temperature. You will be happy to buy an ESD-Safe, good quality hot air blower. To revive a near to dead battery, this tool is utilized. It boosts the power of a mobile phone battery. CellPhoneSpares provides the right set of mobile repair equipment. On our blog, you can find an array of mobile phone disassembly articles and videos brought together to help you Do It Yourself(DIY). Besides individual tools, CellPhoneSpares also cater total repairing kits at a reasonable price. Cellphonespares.com has gained the trust of business owners from many countries as well as from native Chinese mobile shops as well.